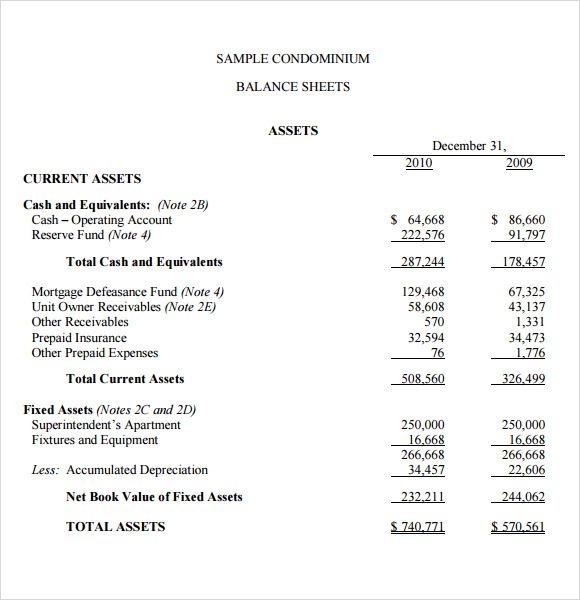 Small business Budget Templates are available free for download. Instead of relying on your computer skills to do a template from the ground up, you should consider downloading and using free templates. They are great for saving time as well as money.Outline your small business requirements. Every you need to get started must appear on the list templates.Estimate the cost of each item required.Calculate the total cost of each item.Determine, in the end, the amount you are initially going to spend to get started.Factor out items on the list that are not necessary, if need be. The small business budget worksheet template features the worksheet which is specially designed for small business budget. 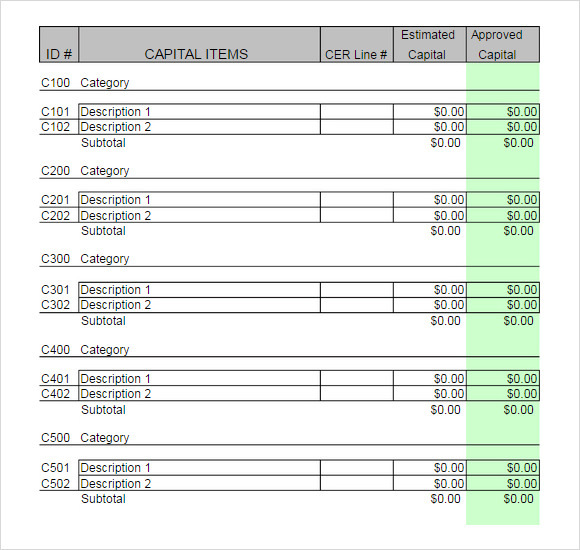 A table is provided to you in this template which has separate columns for filling up the information like ID, capital items, CER line, estimated capital and approved capital. The small business budget template excel free, as name suggests, comes in excel file format which is very easy to use and makes the budget look organised as there are separate columns and rows for each thing to be featured. It consists of all the details which are required in the budget like income details and expense details. The small business budget example template provides you with the example of small business budget which is effectively designed. This example proves to be very helpful in making you understand how to prepare the budget, what content should it consist etc. 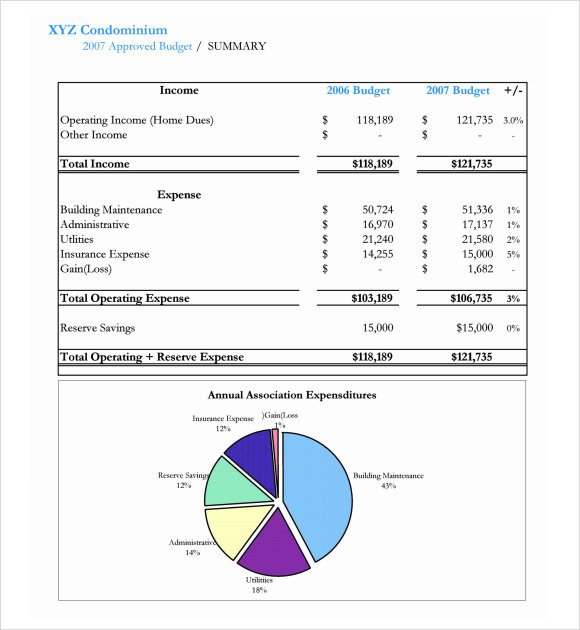 You can easily draft budget on your own by taking help from this example. 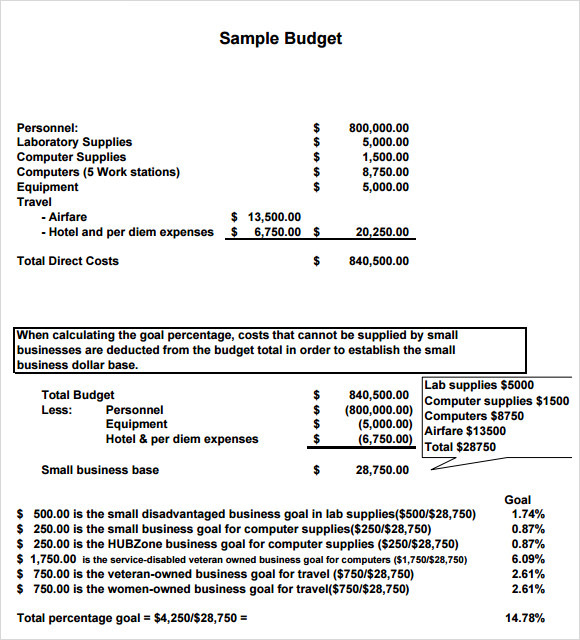 The small business budget PDF template features a simple budget example for a small business. A monthly budget example is showcased in which all the expenses incurred are considered along with the revenue and cost of goods sold for calculating the net income. 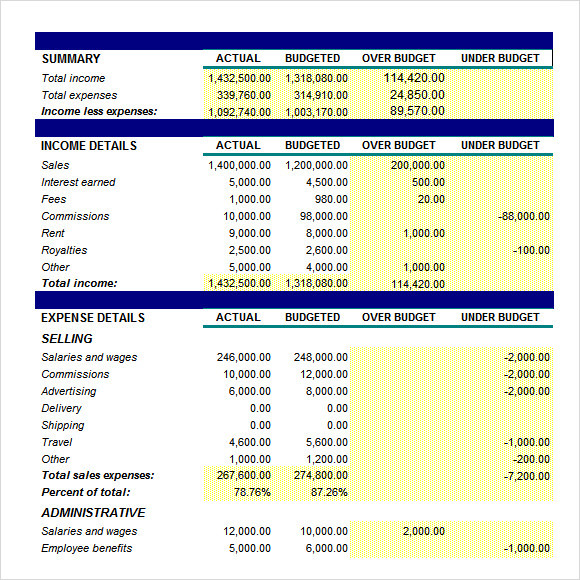 Why is the Small Business Budget Template Needed? Business may be small but its need of preparing budget is equivalent to established big business. A budget helps in monitoring your all expenses and income to ultimately help you in increasing your savings and that is needed for small businesses as well. 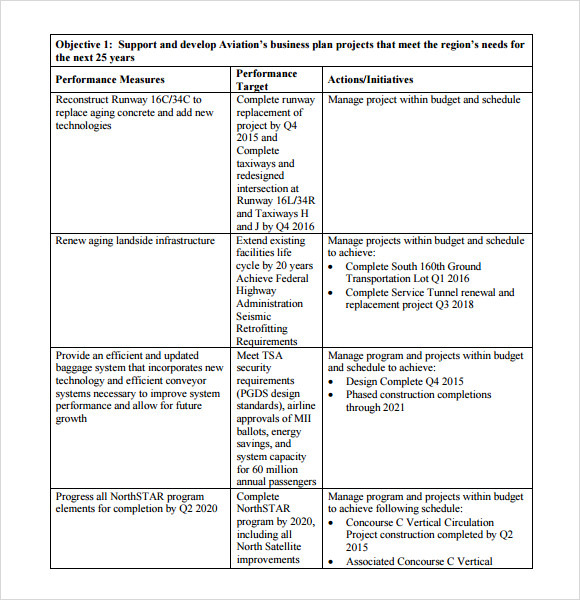 And for preparing these budgets effectively, the small business budget template is needed. These templates are also needed for providing assistance through the examples in how to create the budget and what all a budget should include in order to make it effective. Also, the budgets are needed so that you can identify your expenses and try to minimise them or cut out the irrelevant expenses. When is the Small Business Budget Template Needed? The small business budget template is needed at various occasions like when you want to identify and minimise your extra expenses or when you need money and wish to increase your savings. The best possible way of drafting the budget is to monitor the current month’s income and expenses and then plan the budget accordingly for the upcoming month. If a budget is not properly made then all your efforts are worthless as you will not be able to follow it so it is very important to prepare them correctly and at that time, these templates come to your rescue.You can also see Non Profit Budget Templates. 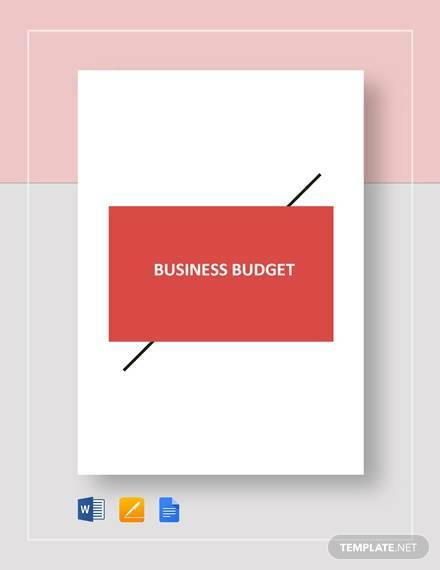 The small business budget template has several benefits like it helps you in preparing the budget without requiring much of your time or efforts as these templates are already formatted. Also, preparing budgets help you in increasing your savings by letting you monitor all your expenses and identifying the irrelevant ones which can be minimised. Small business may not have much big number of transactions but still it becomes very hectic and confusing sometimes to keep the record of all the income and expenses incurred, so it helps you in monitoring all this too for keeping the record as well with the help of which you can also work on your upcoming month’s budget with ease. 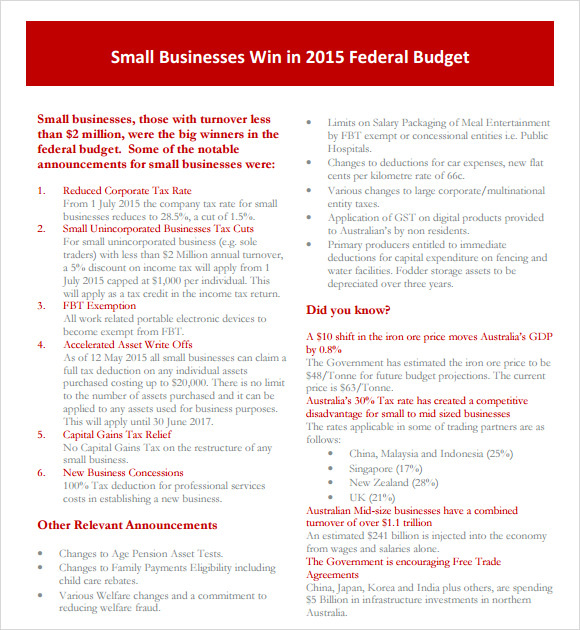 The small business budget template is very easy to download and can be used without any inconvenience. Various designs are also available for you so that you can select the best one for you which suits your needs and purpose. 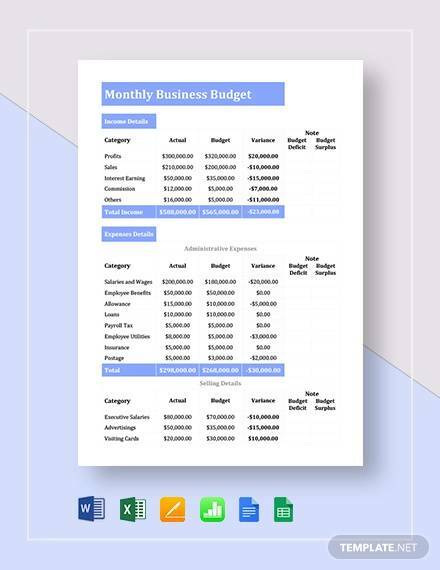 Also, the budget featured in these templates is well formatted and proves to be very helpful in assisting you to monitor your expenses.You can also see Cash Budget Templates.